I rarely do faces, so I thought I'd give it a shot. With the help of some textures, I guess this didn't take too much time. 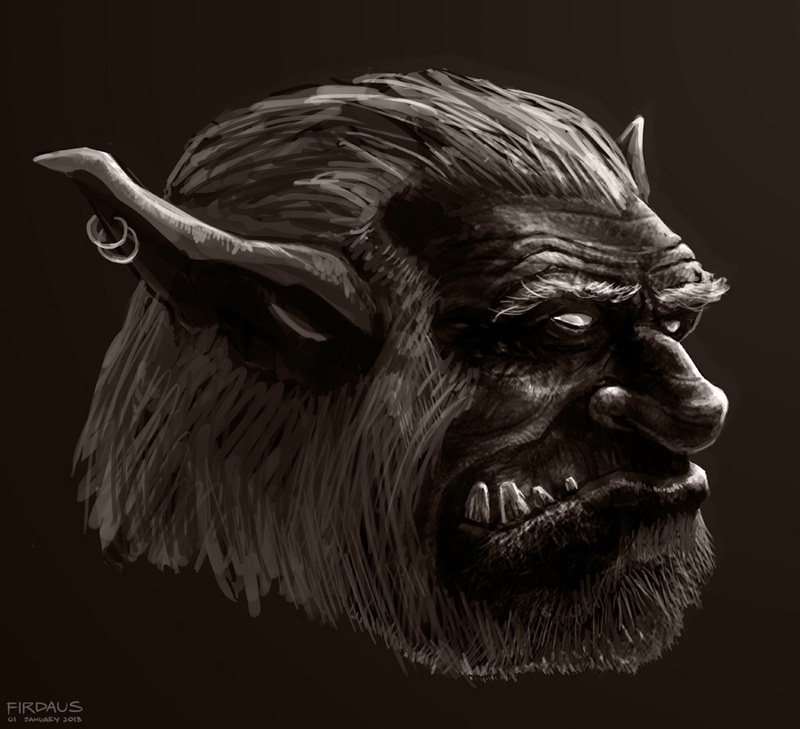 I was hoping it would be easier to do a monster/creature face so that I could play with proportions. I really envy how some people can go hyper-realistic on these things. Happy New Year!